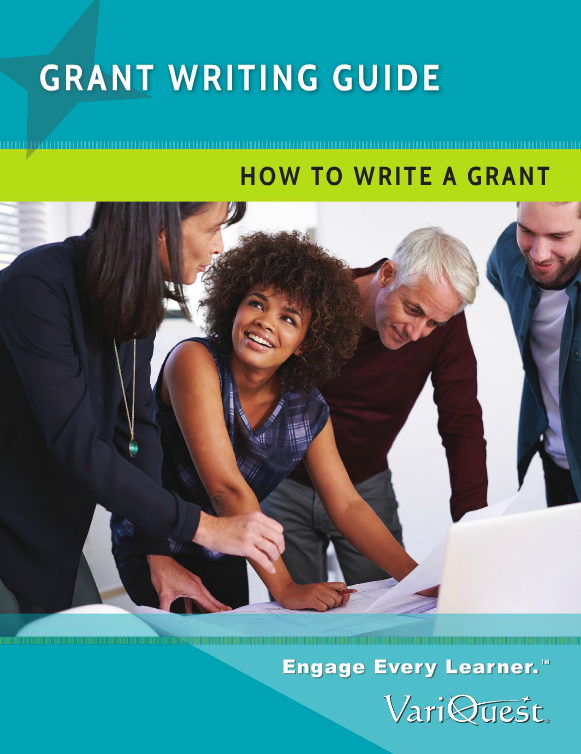 According to the U.S. Department of Education website, the Title I Grant program is meant to provide funding to disadvantaged Local Educational Agencies (LEAs) to improve their academic achievement. The most common of these, Title I - Part A, "...provides financial assistance to LEAs and schools with high numbers or high percentages of children from low-income families to help ensure that all children meet challenging state academic standards." As these funds are meant to improve instruction and provide additional academic support and learning opportunities, they are often allocated towards reading or mathematics curriculum, supplemental programs to reinforce and extend the regular school curriculum, or additional staff members to lead and teach the students. And as we look at the bright future of the job market as it relates to STEM and 21st Century skills, we'd like to give you some ideas for tools that Title I Funding can be used for! We at VariQuest® are passionate about engaging every learner in reaching their potential, and thus we're dedicated in our efforts to make every VariQuest product easy-to-use, efficient, and full of features and benefits important to you, our nation's educators. And that's why our VariQuest Perfecta® STP Series Printers come fully equipped with a built-in scanner to support and improve your classroom-centric and school-wide communication. We believe that scan-to-print functionality makes your life easier - allowing the ability to enlarge small images up to 36" banner size, or minimizing a 24" poster down to student handouts. We're not all graphic designers, able to recreate and resize images on the fly - but we want to help you act like one! So now you may be thinking, that SOUNDS like a great feature, but what types of things would I actually DO with it? We picked the brains of some former and current educators to come up with a "top 10" list of ideas to get you psyched about scan-to-print in your school...but the possibilities are endless!